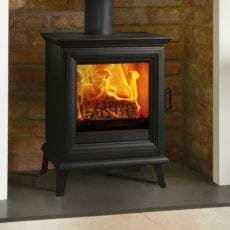 Aqua Heat is a leading retailer of wood & multi-fuel stoves in Ross On Wye, Herefordshire. 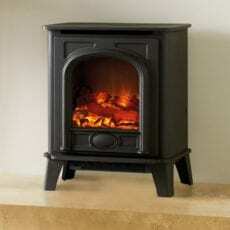 We sell a huge range of modern and traditional stoves and fires from our showroom in Ross. 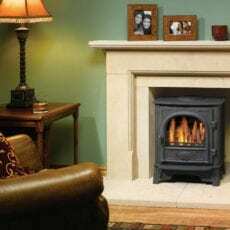 We pride ourselves on being the local merchant with friendly staff ready to help. 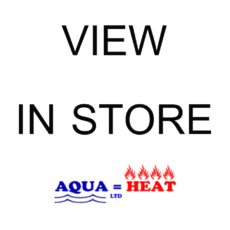 Please pop into the store for a chat or advise.